COME TO VOICES IN CLOTH 2014 AND SEE OUR SPECIAL EXHIBIT! 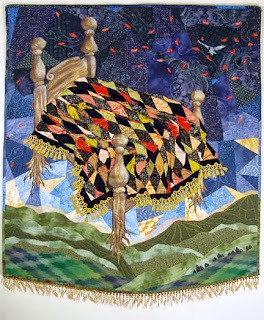 Our guest quilt artists are The Mendocino Quilt Artists (MQA). They are a group of 12 award-winning artists from Mendocino County. They had several of their group challenge series, including the "Shall We Dance" and "Bed Quilts" win 1st place awards in the AQS Ultimate Guild Challenge in Nashville. TN. 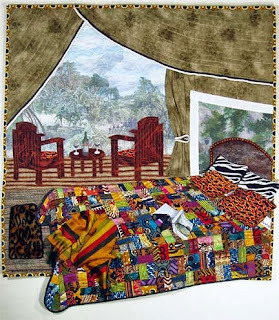 In addition, members have won many awards in national and international quilt shows. MQA was formed in 1993.